Visit MLS Labels and Printers at the Gala Trade Fair, 29th September in the Malton Hotel, Killarney. Visit MLS Labels and Printers at the Gala Trade Fair on the 29th of September in the Malton Hotel, Killarney. Visit our stand for some great special offers! Visit MLS Labels at the National Ploughing Championships, 22nd to 24th September 2015. It’s not just about the ploughing!! Visit us in the Food and Beverage Arcade, we’ve got some new exciting and innovative products specifically designed for the food manufacturing industry. Hope to see you there! We have dealt with MLS for 6 years now and they produce all our labels for our different departments including butchery fruit & veg, bakery and special offers. 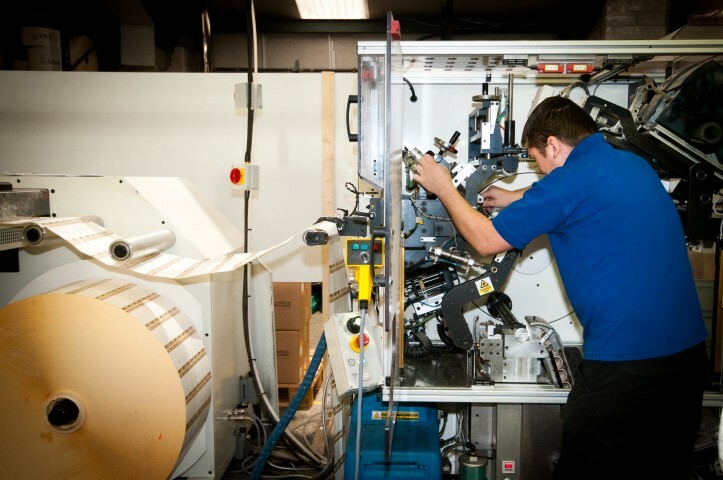 they installed thermal printers and created our product templates so we can print daily exactly what we need.